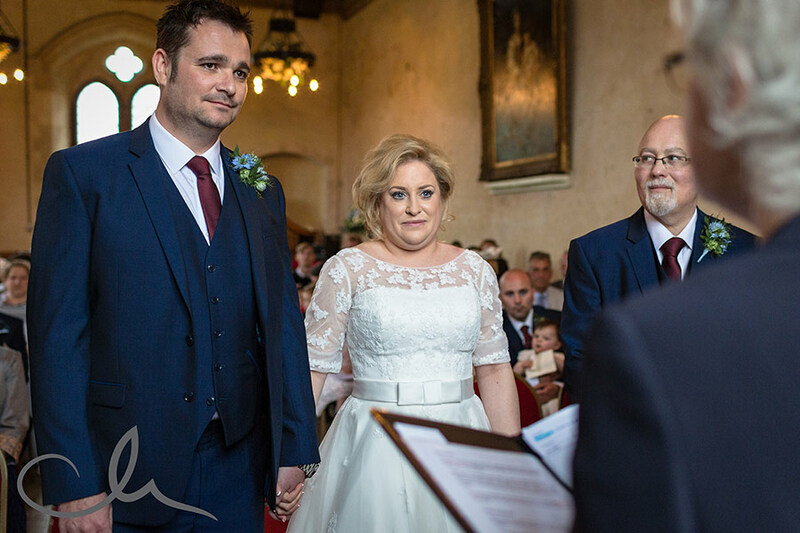 What a pleasure it was to document Emily and Martin’s wedding at St Augstine’s Priory on a typically changable weather day in May. Joined by family and friends of old, it was a fun packed day. Emily and Martin rounded of their ceremony with a sing song which was very jolly! I love the gardens and surrounding countryside at the Priory, and when in flower, the Rhododendron are spectacular. It’s the perfect setting for a stylish wedding and one of my favourite Kent Wedding Venues. Once the rain had subsided and after some raucous speeches – delivered with love of course, we took a stroll outside into the gardens. Emily and Martin had chosen to have an engagement shoot a couple of months before their wedding so they were well versed in what was expected of them to create some beautiful, natural imagery. I want to capture the connection between a couple rather than overly posed photographs which in my opinion don’t reflect the realtionship between a couple.